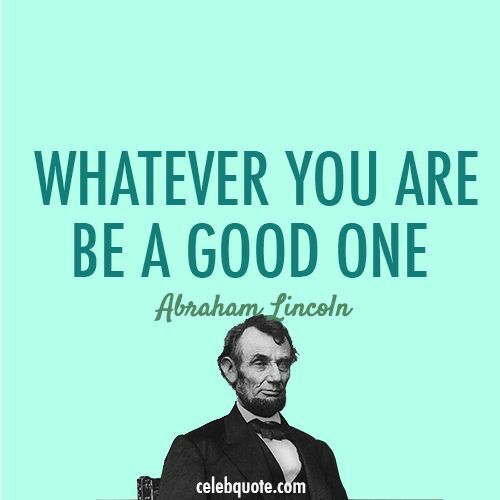 Adae To Remember: ABRAHAM LINCOLN: Famous Quotes to chew and digest! ABRAHAM LINCOLN: Famous Quotes to chew and digest! "Lets have faith that right makes might; and in that faith let us, to the end, dare to do our duty as we understand it." "When I do good, I feel good. When I do bad, I feel bad. That's my religion".